Description: Almajiri is an Arabic word which means "a student" and not a beggar. The negative stereotype usually attributed to the word Almajiri, is that of a dirty little child who carries plate around to seek for food and alms. But an almajiri is simply a student whether in the university or Creche. 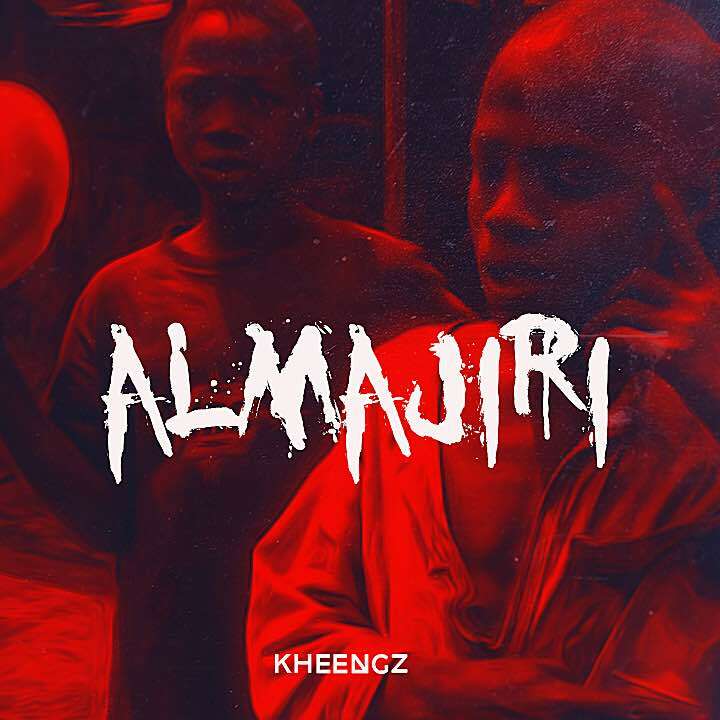 The above stereotype is exactly what Kheengz addresses in this new song titled, Almajiri. This type of conscious song is timely and indeed necessary for us to do away with certain notions. The song was Mixed and Mastered by DJ Steev.